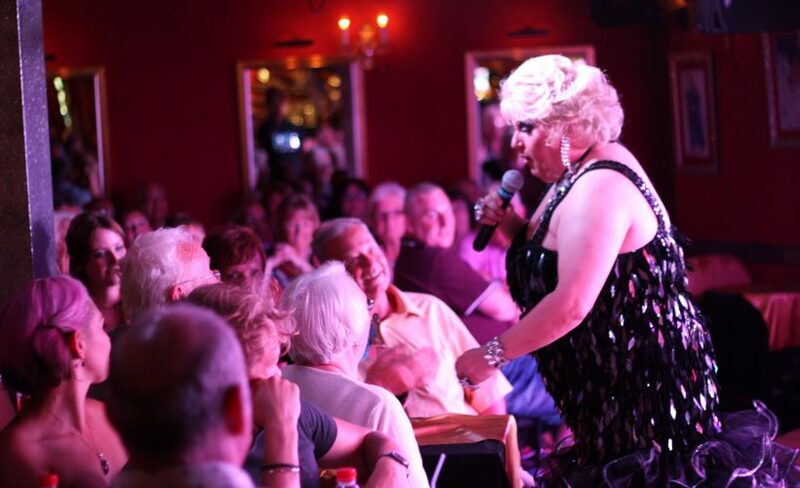 The Music Hall Tavern Show bills itself as the “funniest night of your holiday!” The team there have been performing on the island for more than two decades and the show is regularly taken on tour to other Canary Islands and to Ireland. They’ve even appeared on television in the UK! The award winning comedy drag show is a professional show featuring music, dancing, movies, stand up and more and is aimed at all ages – the kids will love it! 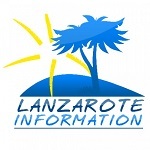 The show, which is based on The Strip in Puerto del Carmen includes dinner, and you can opt for optional transfers from Costa Teguise and Playa Blanca and also for the gold package, which gives you all inclusive drinks.